Learn about and meet the people of Japan. Learn about myths from Japan. Grades 4-8. 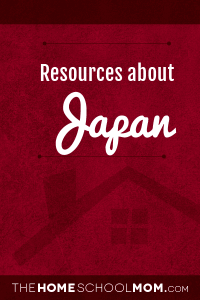 This site provides educators and specialists in Japan Studies a space for sharing, discussing and developing teaching ideas and resources about Japan, especially as they relate to K-12 classrooms. The site features thought-provoking essays; classroom-ready lesson plans; an area for asking and answering questions; resources including historical documents, maps and images; and member profiles. 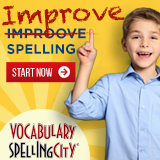 Lesson Plans for Teachers, interactive activities for kids, and resources for everyone. Kids already know a little about Japan if they like Japanese comics or buy Hello Kitty. Japan may seem very modern, but it has a long history of tradition, deeply embedded in everyday life. Time Warp Trio is an American animated television series, based on the children's book series written by Jon Scieszka. 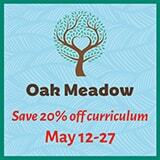 This site offers lesson plans designed to enhance studies is history and humanities. Scroll down the page for topic to a PDF lesson plan. Book suggestions and activities can be completed without watching the TV show. Information on Girls'Day March 3rd, Children's Day May 5th and 7-5-3 Festival November 11th. Kids Web Japan is a site that introduces Japan to schoolchildren aged between 10 and 14 who live in other countries. Learn the Hiragana and Japanese culture at the same time with this about.com resource.